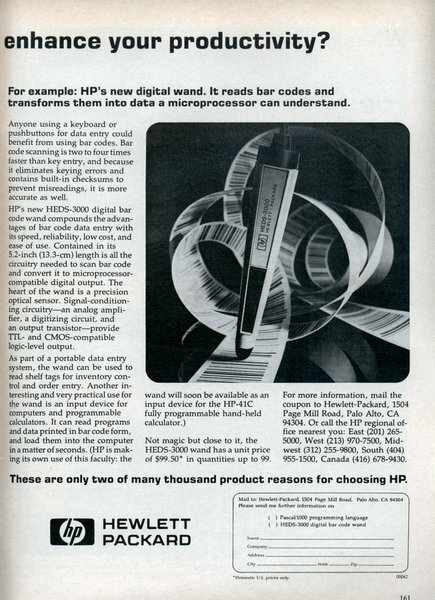 What if you choose HP products to enhance your productivity? 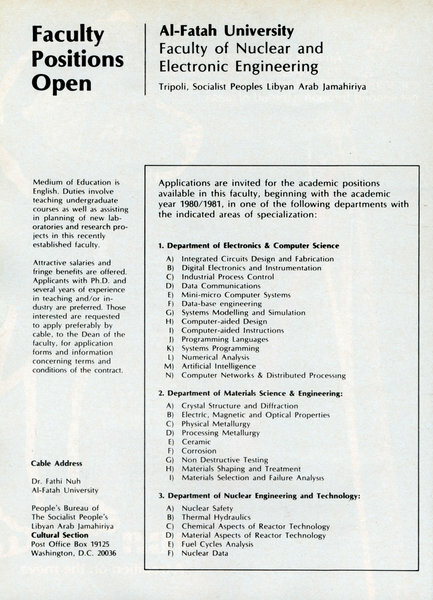 For example: PASCAL/1000, a modern computer language that makes programs simple to write, easy to debug, and inexpensive to maintain. 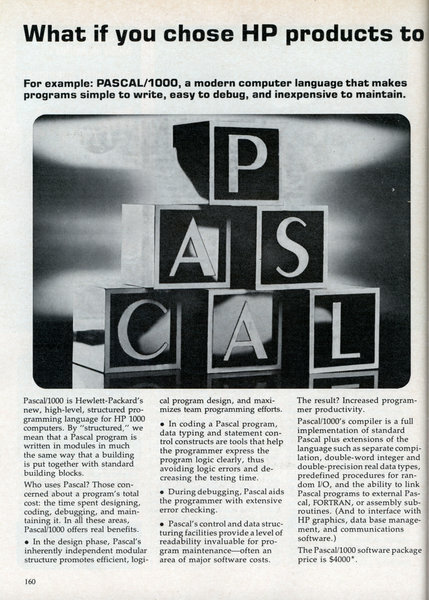 Pascal/1000 is Hewlett-Packard's new, high-level, structured programming language for HP 1000 computers. By "structured," we mean that a Pascal program is written in modules in much the same way that a building is put together with standard building blocks. "HONEY, GUESS WHAT I JUST BOUGHT?" Little by little, across America, people are bringing home a delightful accompaniment to the automobile. 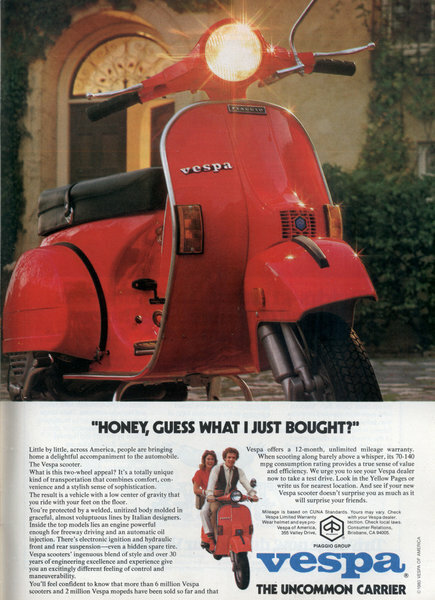 The Vespa scooter. What is this two-wheel appeal? It's a totally unique kind of transportation that combines comfort, convenience and a stylish sense of sophistication. 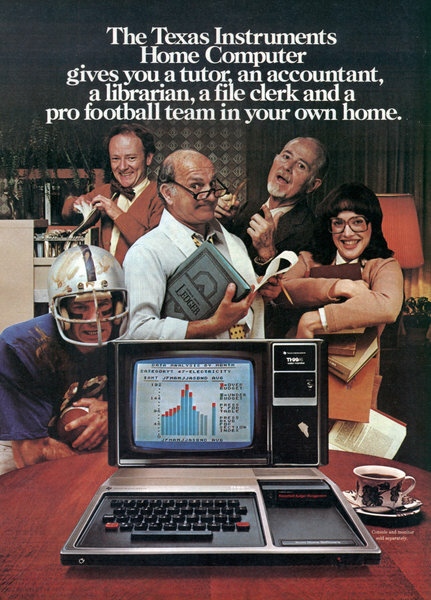 "What do I need with a home computer?" you ask. Try thinking of it as easier ways to handle dozens of jobs at home - from pawing through that box of receipts in the closet to explaining adverbs to your 7-year-old. Think back. It hasn't been that long ago. 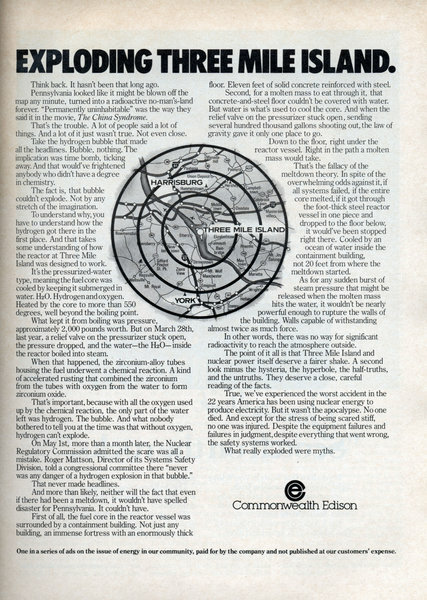 Pennsylvania looked like it might be blown off the map any minute, turned into a radioactive no-man's-land forever. "Permanently uninhabitable" was the way they said it in the movie, The China Syndrome. That's the trouble. A lot of people said a lot of things. And a lot of it just wasn't true. Not even close. Take the hydrogen bubble that made all the headlines. Bubble, nothing. The implication was time bomb, ticking away. And that would've frightened anybody who didn't have a degree in chemistry. The entire contents of a 24-volume encyclopedia in 3 minutes. 2500 phone conversations or 20 TV programs at the same time. 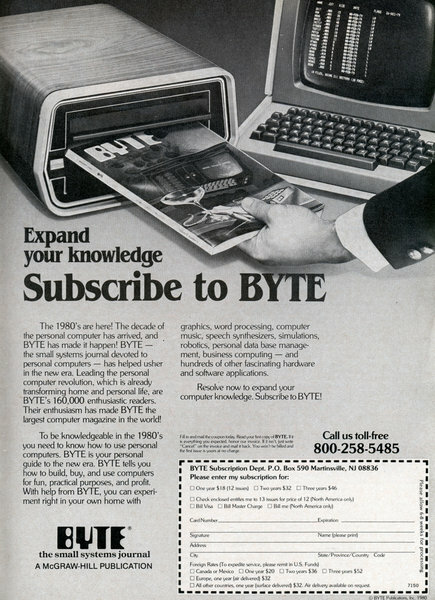 Subscribe to Byte The 1980's are here! The decade of the personal computer has arrived, and BYTE has made it happen! 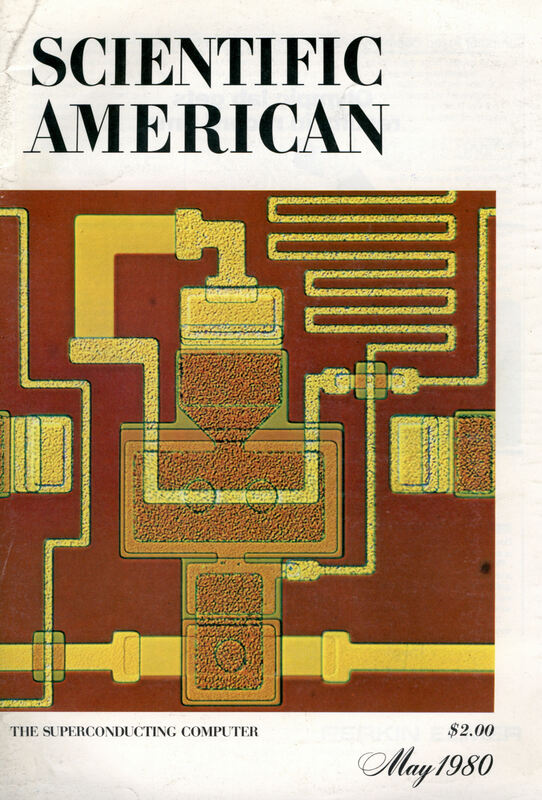 BYTE - ' the small systems journal devoted to personal computers — has helped usher in the new era. 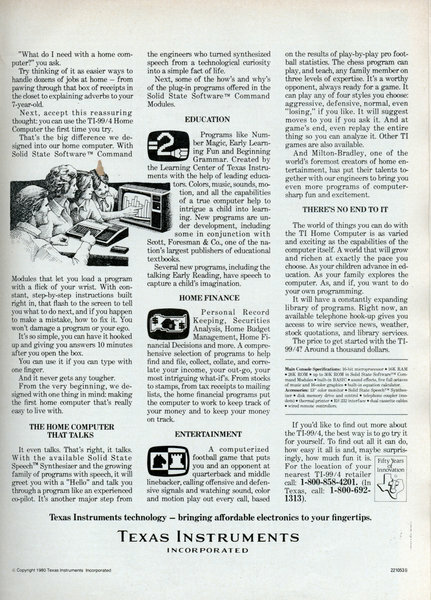 Leading the personal computer revolution, which is already transforming home and personal life, are BYTE's 160,000 enthusiastic readers. 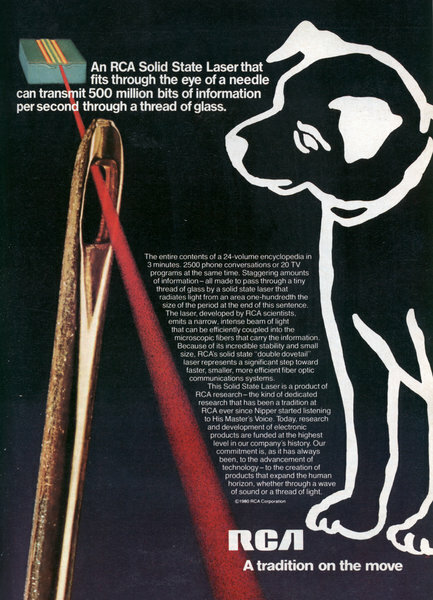 Their enthusiasm has made BYTE the largest computer magazine in the world! 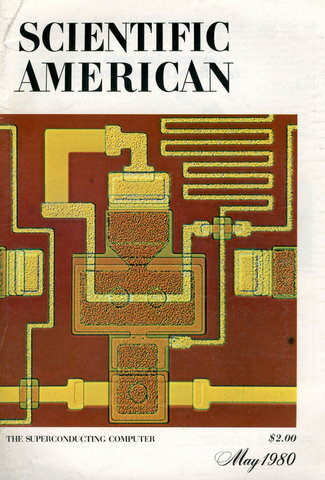 In the early 1950's, we took a hard look at the future for business computer systems. 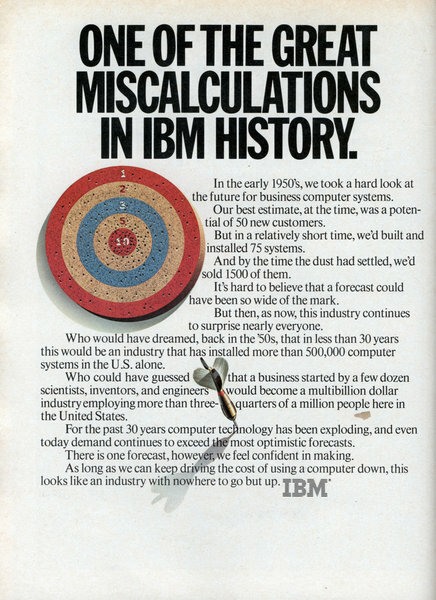 Our best estimate, at the time, was a potential of 50 new customers. 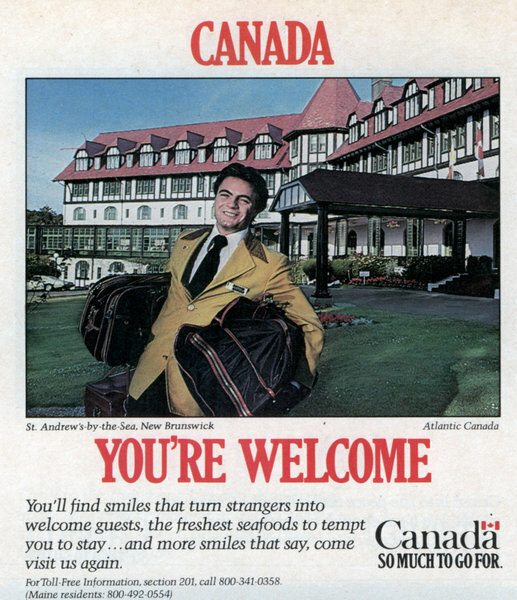 CANADA – YOU’RE WELCOME You’ll find smiles that turn strangers into welcome guests, the freshest seafoods to tempt you to stay… and more smiles that say come visit us again. Canada SO MUCH TO GO FOR. 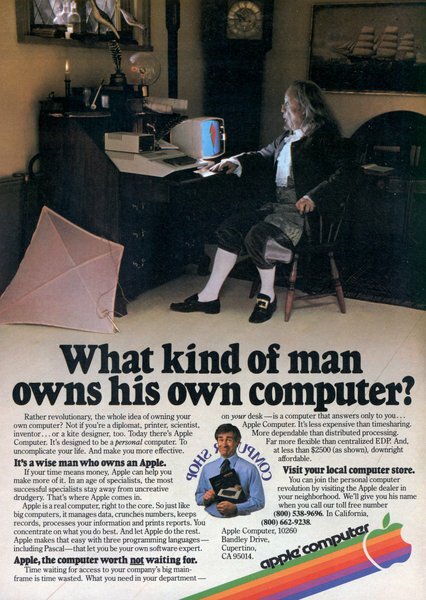 Apple Ad: What kind of man owns his own computer? Rather revolutionary, the whole idea of owning your own computer? Not if you're a diplomat, printer, scientist, inventor... or a kite designer, too. Today there's Apple Computer. It's designed to be a personal computer. To uncomplicate your life. And make you more effective. It's a wise man who owns an Apple.